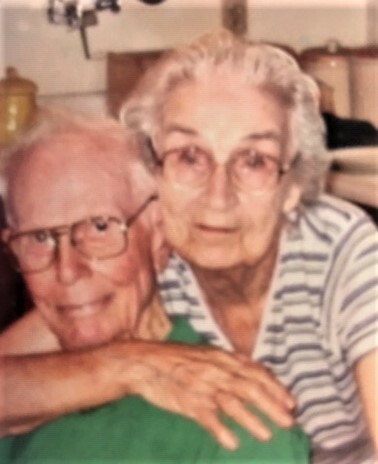 Betty J. Goodall, age 100, died February 2, 2019 at the Kobacker House. Born August 25, 1918 in Columbus daughter of the late Walter and Anne (Maher) Bricker. Also preceded in death by her husband, Richard to whom she was married for 70 years, as well as her sons Mark and John. Survived by son and daughters-in-law, Richard and Leah Goodall and Carolyn Goodall; daughter, and son-in-law Cathy and Mike Talik of London, OH; 14 grandchildren and many great-grandchildren and great-great grandchildren; sister, Pat Brunner; other relatives and friends. Betty was a quiet, shy person with an ability to listen when someone needed a sympathetic ear. Never critical, Betty enjoyed reading, glasswork, gardening, crocheting and most of all dancing to popular music with her husband, Rich. She grew up poor, the oldest in a large family, during the Great Depression. Skipping a grade in school, Betty graduated at 16 with honors and a full scholarship. Giving up the scholarship to help her family, Betty went to work at the telephone company as a switchboard operator. She also worked as a typist, typing Ohio’s first drivers license. Betty was a devoted wife and mother of four. Losing her husband, Rich, after 70 years of marriage, two of her sons, her eyesight to macular degeneration and painful arthritis leaving her bedridden hasn’t been an easy life. 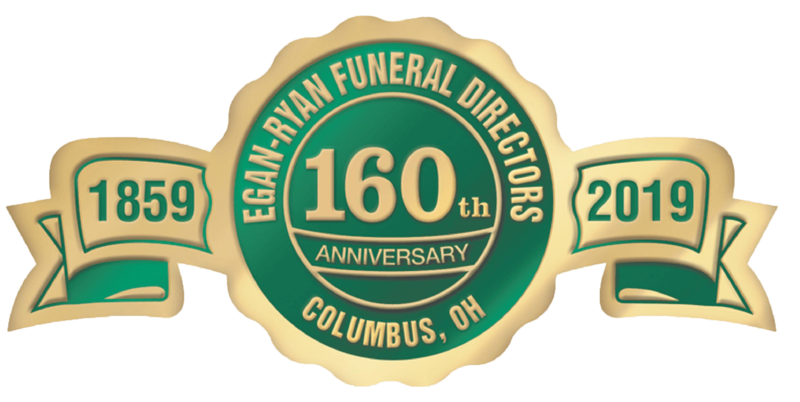 A Mass of Christian Burial will be held 10 a.m. Thursday at St. Patrick Church 280 N. Grant Ave. Burial to follow in St. Patrick Cemetery London, OH by EGAN-RYAN FUNERAL HOME 403 E. Broad St. In lieu of flowers friends who wish may contribute in her memory to the macular degeneration foundation.